If you have been falsely accused of robbery under California law, finding an experienced Fresno robbery attorney is vital to your record and reputation. You took property that was not your own. The property was in possession of another person. You took the property from another person or his or her immediate presence. You took the property against the other person’s will. You used force or fear in order to take the other person’s property which prevented the other person from resisting. When using force or fear, you intended to deprive the owner of their property permanently or for a long period of time in which it loses value. Even if you only take property for a short period of time, by either giving it back or being stopped, you have still committed robbery under California law. 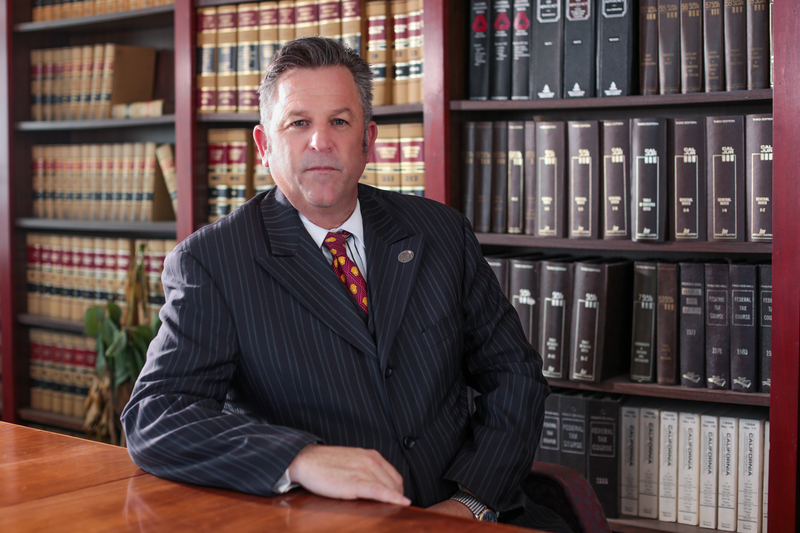 A Fresno robbery attorney can help you fight the charges or robbery. The penalties for this crime depend on the classification of the crime, first-degree robbery or second-degree robbery. The victim is a passenger of a bus, taxi, cable car, streetcar, trackless trolley, subway or any other similar transportation for hire. The robbery takes places in an inhabited house, boat, or trailer. Inhabited means that someone lives there and is either present or has left and intends to return. The robbery takes place during or after the victim uses an ATM. If you committ first-degree robbery in collaboration with two or more other people then the potential state prison increases to three, six, or nine years. There are additional penalties for robbery under certain circumstances. If while committing robbery, you cause great bodily injury to another person, then you could receive a sentence enhancement of an additional three to six years to your sentence. Ten years for using a firearm in a robbery. Twenty years for personally and intentionally firing a gun during a robbery. Twenty-five years to life if you cause great bodily injury or death with a firearm during a robbery. Robbery is a violent felony and is a strike offense under California law. If you have a robbery conviction on your record and commit any felony, then the normal sentence of that felony doubles. If you receive three strike convictions then you face twenty-five years to life. An experienced Fresno robbery attorney can help you fight against this crime. Here are some of the most common legal defenses for robbery. Force or fear wasn’t used to take the property. If prosecutors can’t prove that force or fear were used during a robbery, the charges should be dropped. If you attempted to take or took someone’s property, the victim may have felt scared enough to hand over their possessions without you taking any specific action to cause force or fear. A robbery charge can be fought on these grounds with an experienced Fresno robbery attorney. You believed that you had a right to property. The “claim of right” defense can be used when you honestly believed that the property belonged to you. California law excuses the robbery under these circumstances. This applies even if you are mistaken or your belief was unreasonable. It does not apply when settling debts. Many robbery defendants are identified based on height, weight, clothes or some other distinguished trait. This can lead to mistaken identity. An experienced criminal defense attorney can find if the evidence used to charge the defendant was circumstantial. False accusations happen often when it comes to robbery. A common reason why people do this is because of jealousy or trying to cover up their own crime. A skilled Fresno robbery attorney can find the facts to help you fight against robbery charges.